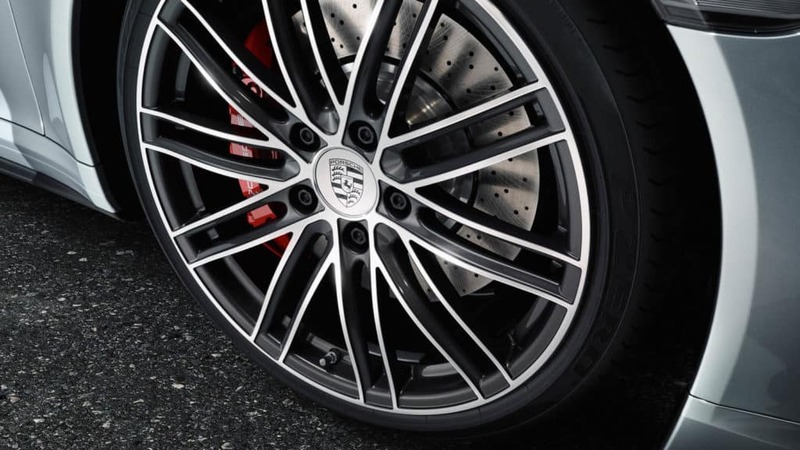 You can get an amazing price on a Porsche 911 Turbo if you know what you’re doing; however, most people in Kenner, LA, don’t do enough research before they get ready to buy their vehicles. This is a mistake. By learning everything you can about the car-buying process before you go to your local dealership, you’ll make a smarter decision regarding the car you choose, how much you pay, and more. Read up on the following considerations so you will know what you need to look into before you buy. You have to think about how much you want to spend on your Porsche 911 Turbo before you go to the dealership; if you don’t, you may spend a lot more than you really want to. It’s important to figure out your budget ahead of time to ensure you’ll be able to afford the down payment and monthly payments. Don’t let yourself buy a car you can’t afford: Draw up your budget before you go to the dealership. During certain times of the year, dealerships in Kenner, LA, will offer specials and deals that can make buying a car much less expensive. You will want to take advantage of those deals if possible. Call up your local dealership to see if it has any specials going on. If not, and if you can afford to wait around for a while before you buy, think about waiting to buy until there is another special going on. You will pay a lot less for your Porsche 911 Turbo if you choose a short-term auto loan. Short-term loans have less time to build interest, meaning you won’t have to pay as much in the long run. Even though it can be tempting to opt for lower monthly payments over a longer period, that’s really not the best option because you’ll spend more altogether. Choose the shortest loan term you can, and you’ll be happy as can be when you finally pay it off. If you need more tips and tricks for how to save on your new Porsche 911 Turbo, come visit the financial experts at Ray Brandt Porsche.